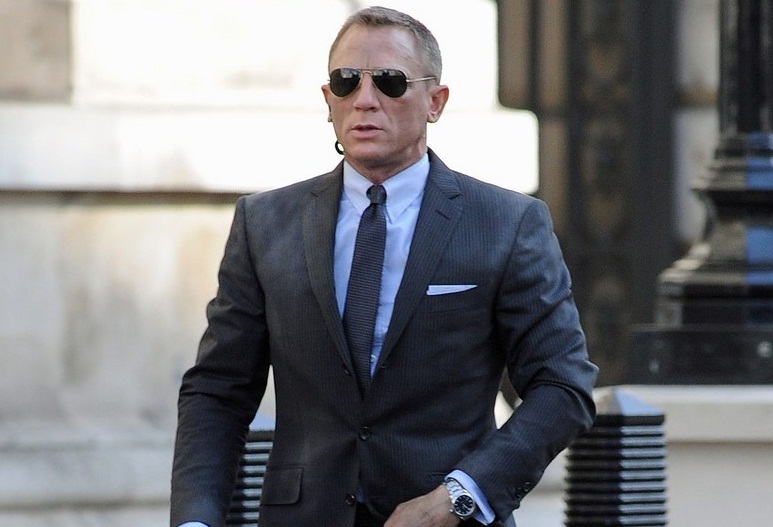 This time a new video blog for the upcoming Bond 23, Skyfall focusing on Jany Temime‘s costumes for James Bond. 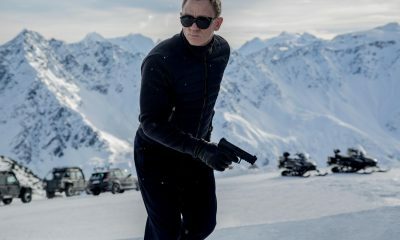 Actually, costume designer Temime talks about Daniel Craig‘s new Tom Ford suits; Thomas Carlyle Ford, better known today as Tom Ford, is an American fashion designer and film director. Daniel wanted suits that are very near his body and he wanted suits that were very supple, he wanted the suits to move with him. He does have a great body so it’s a pity to not show it, actually! However, the suits not only have to fit Craig, but allow him to maneuver as well. Hit the jump to check out the new costume video. 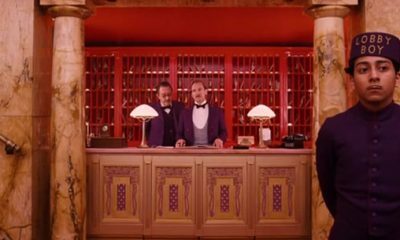 Directed by Sam Mendes, the action adventure also stars Bérénice Marlohe, Judi Dench, Naomie Harris, Ben Whishaw, Helen McCroy, Albert Finney, and Ralph Fiennes. 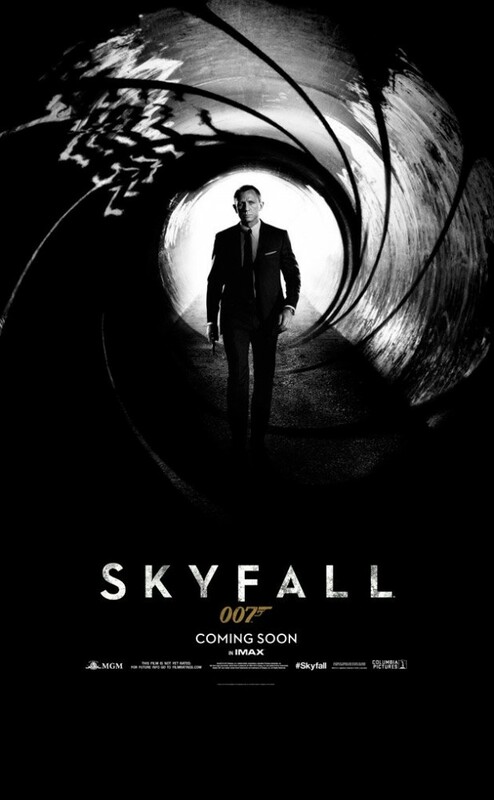 Skyfall opens in IMAX and theaters on November 9th.